Arabella Rose is a certified Easilocks hair extensions salon, with stylists who are highly trained, experienced specialists. What Are Easilocks Hair Extensions? Many people get confused about Easilocks hair extensions and what they actually are. Easilocks is a brand of hair extensions, just like Great Lengths, Balmain or Cinderella. However, the big advantage of Easilocks over their competitors is that it uses the micro ring technique and supplies its own range of high quality human hair extensions. Micro Ring Hair Extensions & Easilocks Hair Extensions: What’s The Difference? 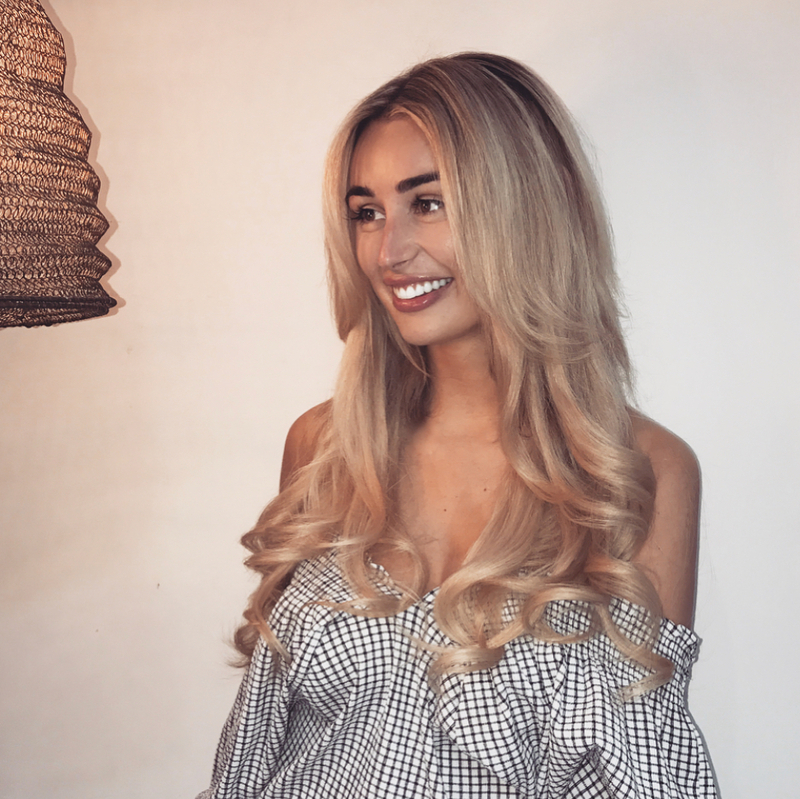 When considering how they are applied and the techniques they use, there is no difference between Easilocks and micro ring hair extensions. Where Easilocks sets itself apart is in the size of the micro rings, as the extension rings are tiny compared to the standard micro rings available on the market. Easilocks micro rings also come in a huge variety of colours, so they’re much better for colour matching to your own hair and being virtually undetectable.